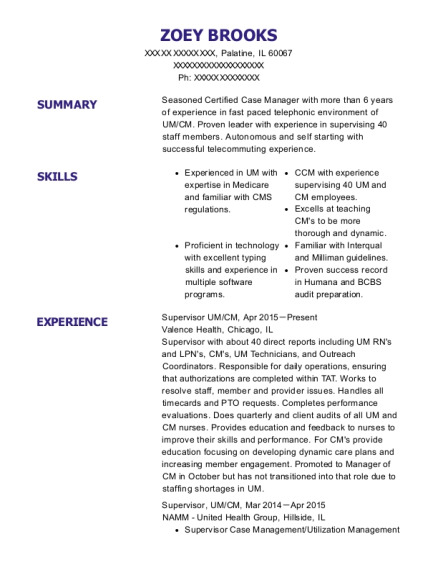 Achievement-driven Customer Service specialist with 10+ years' experience in providing exceptional service to customers by accurately handling customer funds and processing transactions using the POS system. Committed to remain constantly aware of customer activity to ensure a safe and secure environment. Excellent communication, problem solving and time management skills along with prior cash handling experience. Trained in different sub-fields of Customer Service industry. Conduct searches to find needed information, using such sources as the Internet.Coordinate conferences and meetings. Establish work procedures and schedules, and keep track of the daily work of clerical staff. Manage projects, and contribute to committee and team work. Supervise other clerical staff, and provide training and orientation to new staff. Adjusts errors and resolves complaints.Prepares and documents budget requests. During my 10 years of employment with The Bank of San Jacinto. I gained numerous types of experience in the different positions that I held. 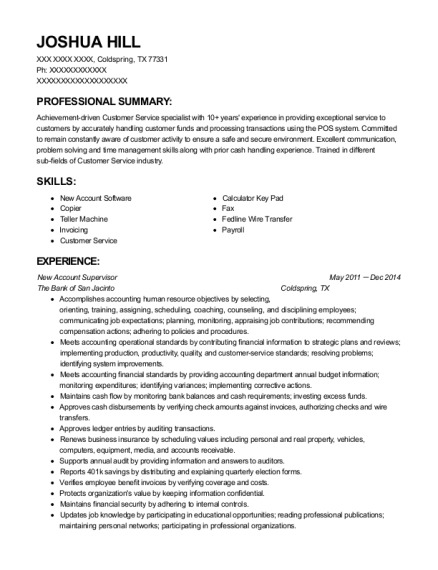 This is a resume for a New Account Supervisor in Coldspring, Texas with experience working for such companies as The Bank of San Jacinto and Coldspring Oakhurst ISD. 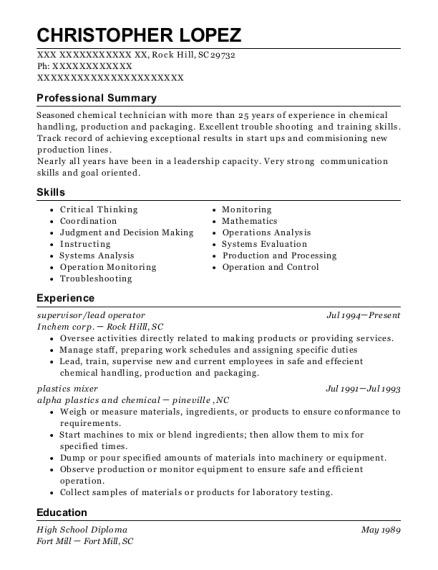 The grade for this resume is 0 and is one of hundreds of New Account Supervisor resumes available on our site for free. 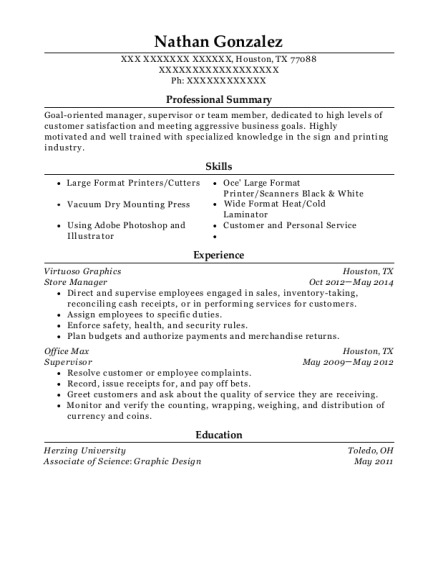 Use these resumes as templates to get help creating the best New Account Supervisor resume.